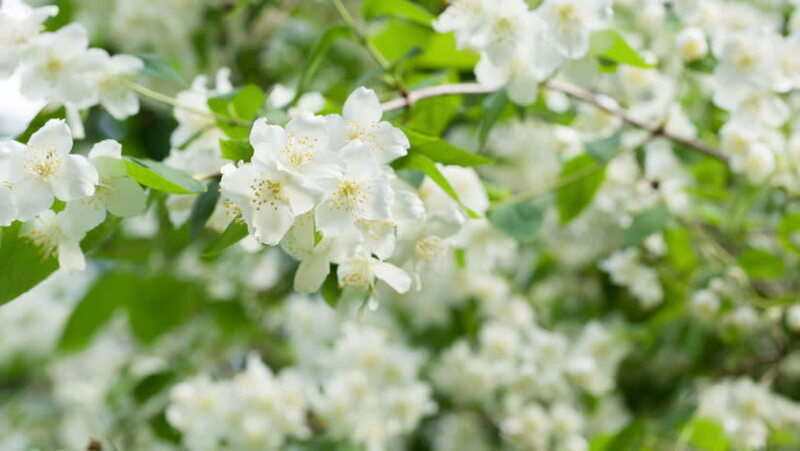 hd00:10Flowering bird cherry spring close-up, branches in wind. Prunus padus. Video footage HD shooting of static camera. hd00:33Closeup view of beautiful different blooming spring trees with many fresh white flowers in city garden. Video shoot on April month outdoors. Real time full hd video footage. 4k00:15Closeup on flowering bloom of apple tree blossoming flowers in spring garden. Shallow DOF, 4K UHD.